Alphabet Vs Tesla: who will win the self-driving car race? More and more companies are investing in self-driving technology and for a lot of people, this can be a great piece of news. The focus here is rather simple: people want to have fast and reliable driverless cars that will help them stay away from accidents. But as you know, right after Tesla added its self-driving update to its cars, some people already experienced accidents. So, the technology is still in its infancy. But since that day, things have evolved quite a bit. We have Tesla and Alphabet hard at work as they try to offer affordable self-driving. Recently, Alphabet partnered with the Avis Budget Group to offer maintenance and support for its increasingly larger fleet of vehicles. The idea here is that AVIS receives a great paycheck out of this and Alphabet’s Waymo division get to access a lot of customers as it expands the market range. The reason why Alphabet is so powerful and way ahead in this field is because it has invested a lot of money into this new technology. In fact, its fleet is said to be around 3 million which is a rather impressive number, to say the least. And it’s easy to see why this happens. The Firefly car has been at the forefront of this tech for a very long time, and the technology just becomes better and better. 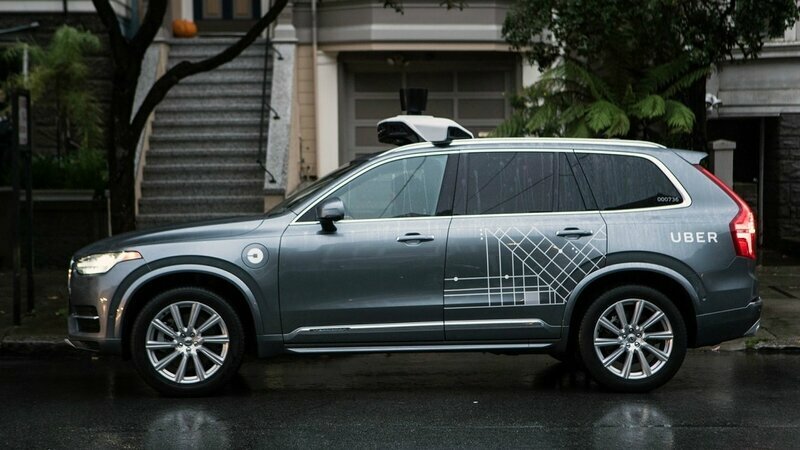 The Waymo division does have a legal battle with Uber, since the company states that a former employee stole that technology and helped Uberintegrated it in the Otto self-driving trucks. What are the other companies doing? Aside from Alphabet, which is clearly trying to expand its market as much as possible, Apple is also hard at work. 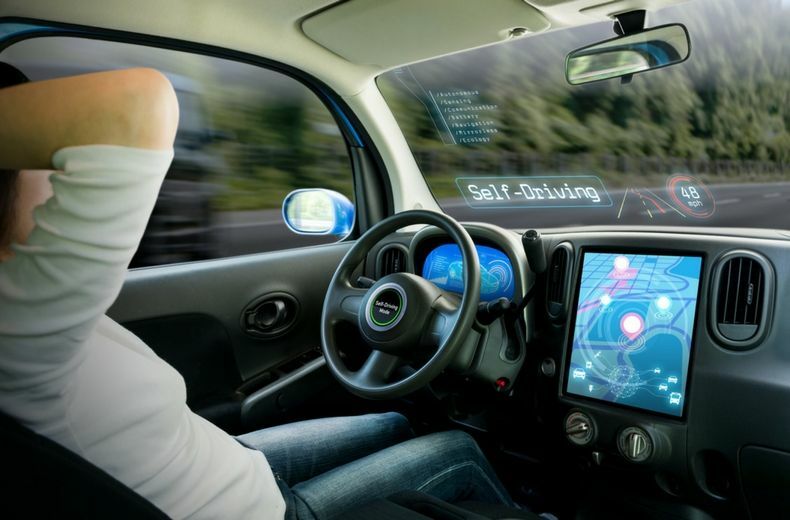 In fact, you might be interested to know that they have announced a partnership with Hertz Global Holdings to test their own autonomous technology. Their project Titan seems to be progressing nicely although rumors are stating that the overall costly overhead and a lack of good results just don’t seem to deliver the type of value that Apple wants. Tesla, on the other hand, continues to grow very well to the point where it can indeed surpass a lot of companies on the market. The technology is becoming increasingly prevalent and the hardware offered by Tesla includes sensors and cameras that make the entire experience a lot safer and more powerful than before. Tesla on the other hand is rolling out its technology to drivers all over the world. It states that Tesla had tested this tech well beforehand when it rolled out and things just got better and better because of it. Would you buy a self-driving future from these guys? Commentaires sur Alphabet Vs Tesla: who will win the self-driving car race? 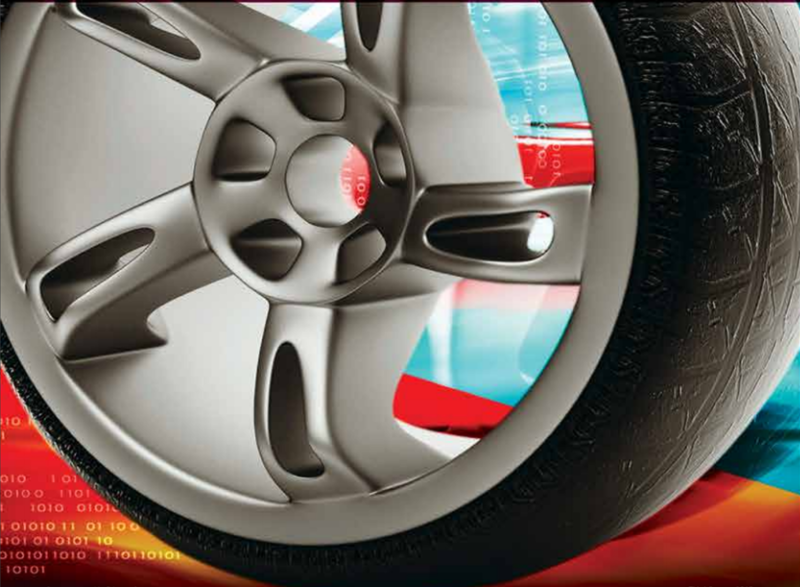 Groupement ADAS is a Team of innovative companies with over 20 years experience in the field of technologies used in assistance driver systems (design, implementation and integration of ADAS in vehicles for safety features, driver assistance, partial delegation to the autonomous vehicle).